James writes: It was always a dream of mine to produce a compilation of some of the great Canadian folk music about canoes. 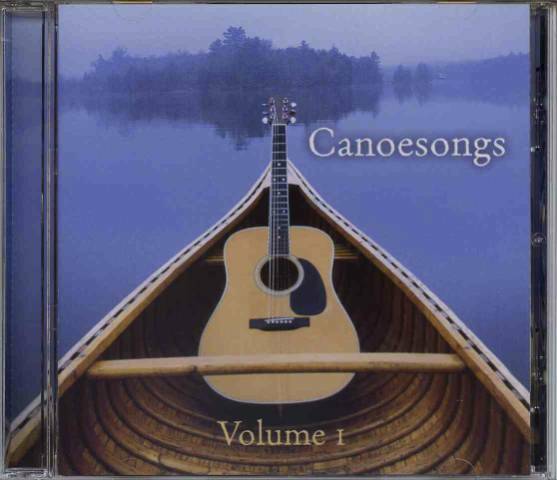 That dream came true when I met record producer and music man, Paul Mills, who joined with me to create a partnership called Portage Productions which produced two very fine CDs of very fine tunes about canoes and canoeing. In the process, we had a lot of fun, had concerts in Ottawa, Wakefield, Peterborough and Toronto and raised over $8000 for the Canadian Canoe Museum. 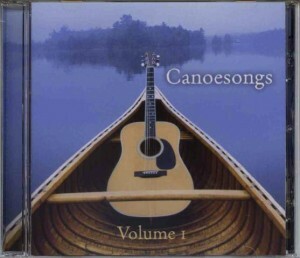 We had material for a third volume but, alas, the music business had changed during the production of Canoesongs Volume I and Volume II so we backed off on Volume III. But in the meantime, Arthur McGregor at the Ottawa Folklore Centre took a shine to the project and helped us produce an illustrated and annotated music book for anyone wanting to learn the songs. For several years, we maintained a canoesongs.ca website, which had all kinds of interesting detail about the artists with links to their websites but we eventually had to take that down when there was no revenue to maintain it. The project had run its course and we’d had a great time doing it. But the artists are all still going strong. I love your first and second CDs of canoe songs and long for a third. Please keep this in mind. I would buy it in a flash. Thank you for your involvement with the canoe museum. What a wonderful place! Kirk Wipper was my outdoor education prof at U pf T eons ago and was the inspiration behind my love of canoeing and kayaking. He also lent me and my partner recording equipment to capture the sounds of Innuit life. 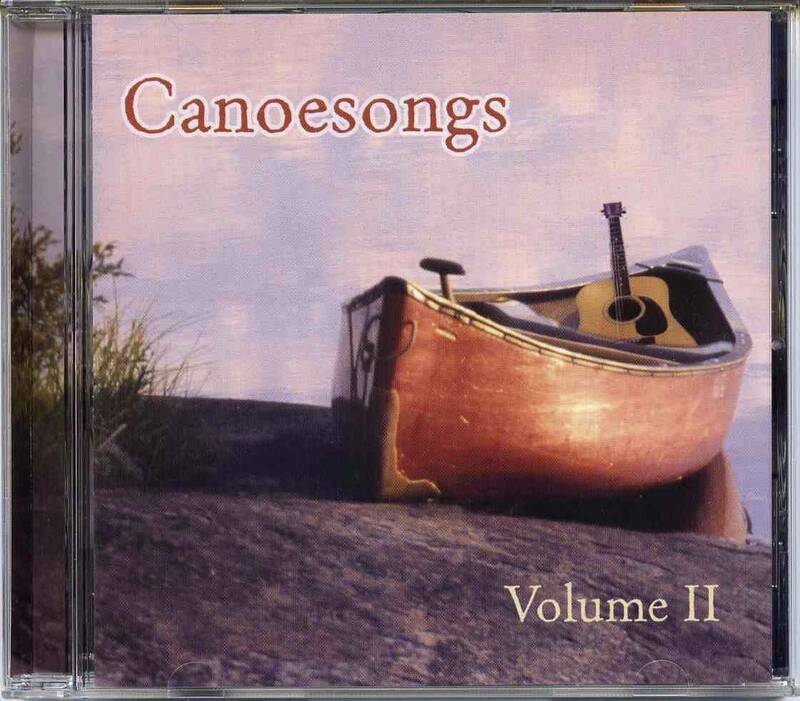 volume One of Canoe Songs has left me wanting to buy Volume Two, but I can find nobody in the GTA or even on line who sells it. Help! Where can I buy a copy of the CD? More in love with paddling than ever before. Just finished building a cedar canvas canoe with Pam at Bearwood. Wondered if Canoes songs 1 & 2 if they are still available. Unfortunately, the Ottawa Folklore centre is closed now. Is there another place to buy these. or online?